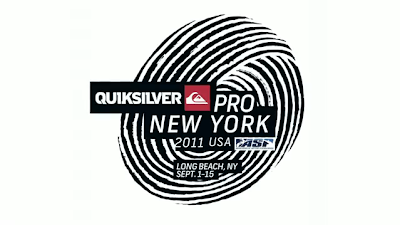 Quiksilver Pro is coming to Long Beach next Thursday! 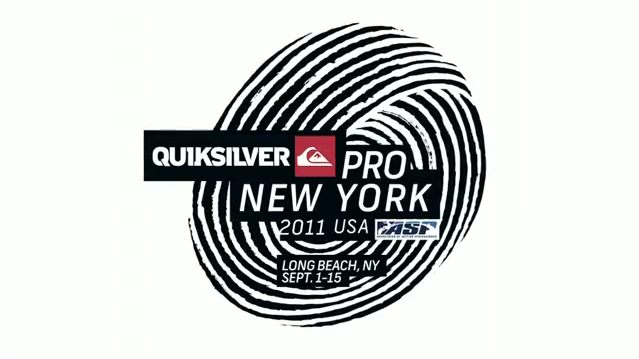 From Sept. 1 to 15, 34 of the world's best surfers, along with two wildcards, will congregate in NY to compete for the Quiksilver Pro NY title. The competition itself is not the only happening - we'll be checking out the skate, surf, and music (The Flaming Lips on Sept. 9!) events happening at the Village and in the city. Check out the calendar here. Can't wait to watch the best take on the Long Beach waves!